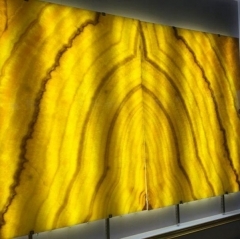 If you're interested in Backlit Onyx Wall Panel, just feel free to contact us, we will keep providing quality products and excellent service for you. 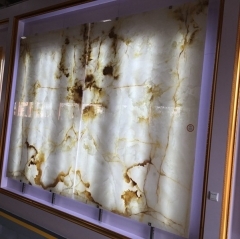 Saudi Construction Products Holdings (CPC) recently invested $15 million in a wholly-owned marble plant in China through its subsidiary, Global New Materials Technologies. 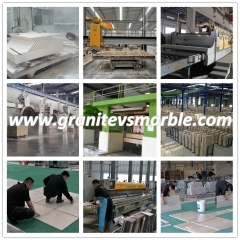 The new factory covers an area of ​​approximately 66,000 square meters and can produce 400,000 square meters of indoor or outdoor paving materials, wall panels and other types of interior decoration materials. 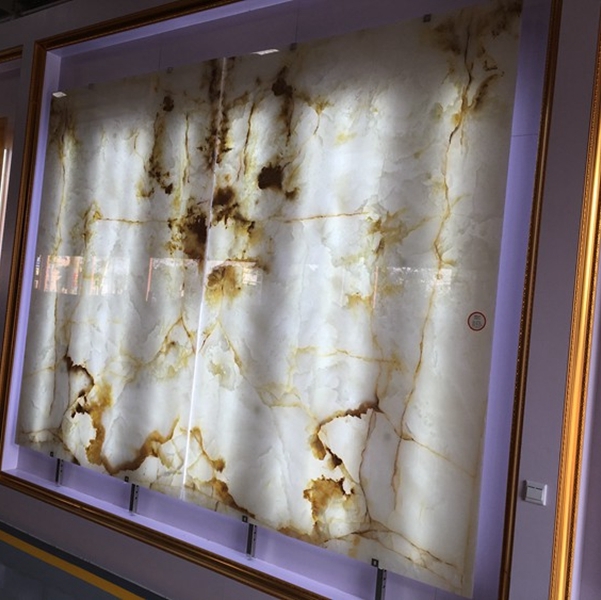 50% of the marble factory's products will be digested by the Chinese local market, and another 50% will be exported to Saudi Arabia and other Gulf countries. CPC CEO Walid Samaha said: "China is an important market and we have strategic interests in this market. We chose China because China has a good investment environment, abundant raw material resources and an efficient industrial base. Facilities.” Saudi Arabia is a rich oil country with a high standard of living. Many Saudis like to use marble as a decoration material when building new houses and renovations. 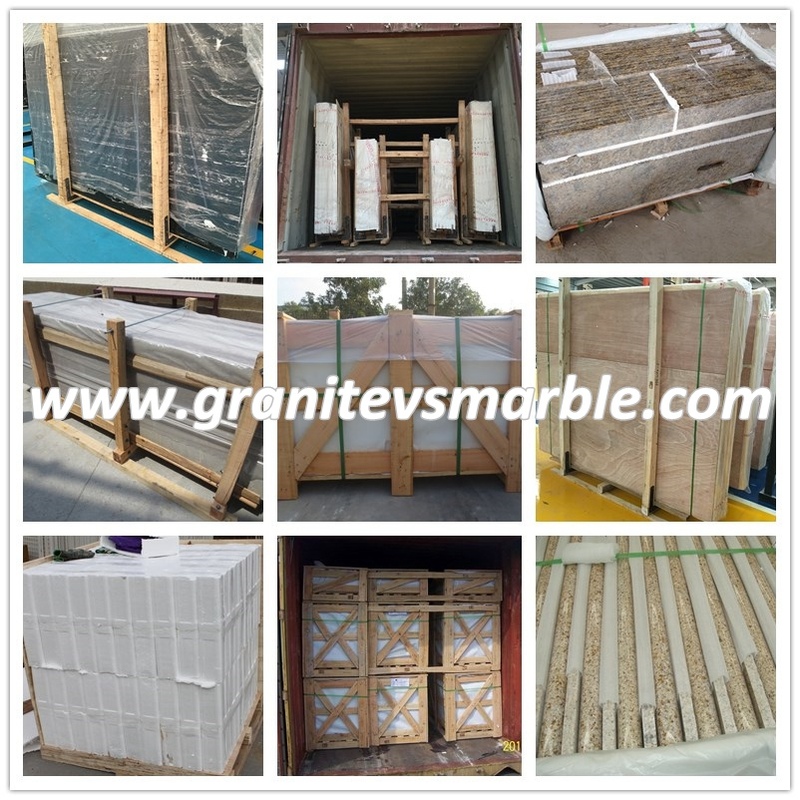 In Saudi Arabia, the United Arab Emirates and even the entire affluent Gulf region, marble demand is relatively large. In the marble exhibition hall in Dubai, the Saudis can often be seen. 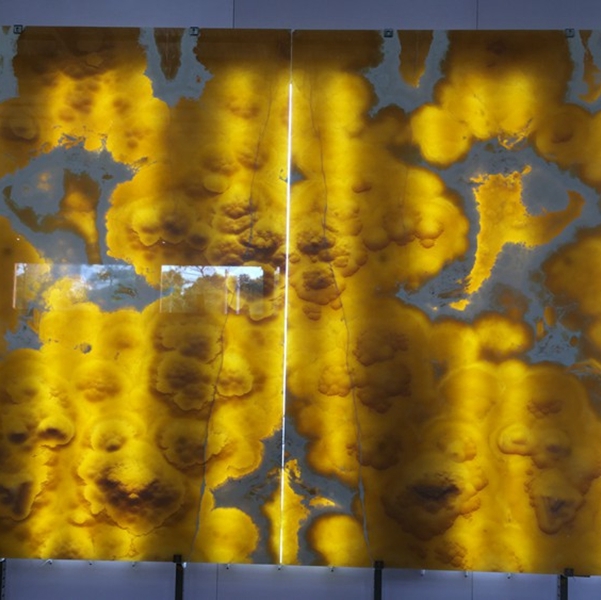 The Saudis are more interested in interior decoration materials, prefer to use marble sinks, marble tables, and are also keen to use marble to lay the floor, decorate the mosaic on the bathroom walls, and so on. 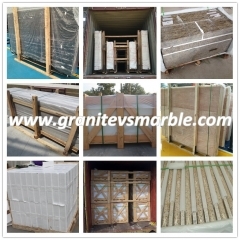 The marble market in Saudi Arabia, the United Arab Emirates and Qatar has great potential. 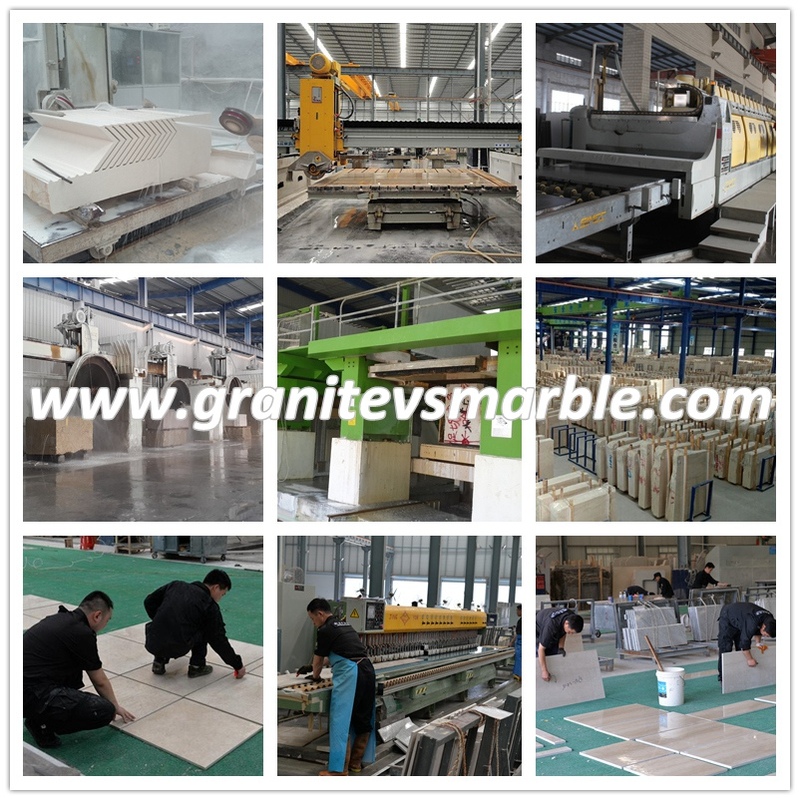 Many Chinese manufacturers have opened marble processing plants in these countries to create marble products such as stairs, tables and floorboards for local customers.